FitMix Fitness HQ is in Birch. 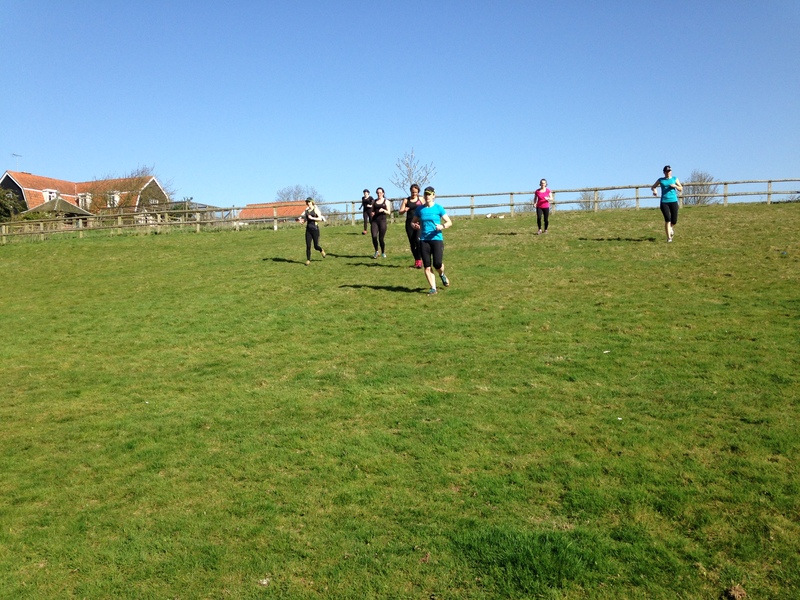 On a Wednesday morning bootcamp is held in the field. 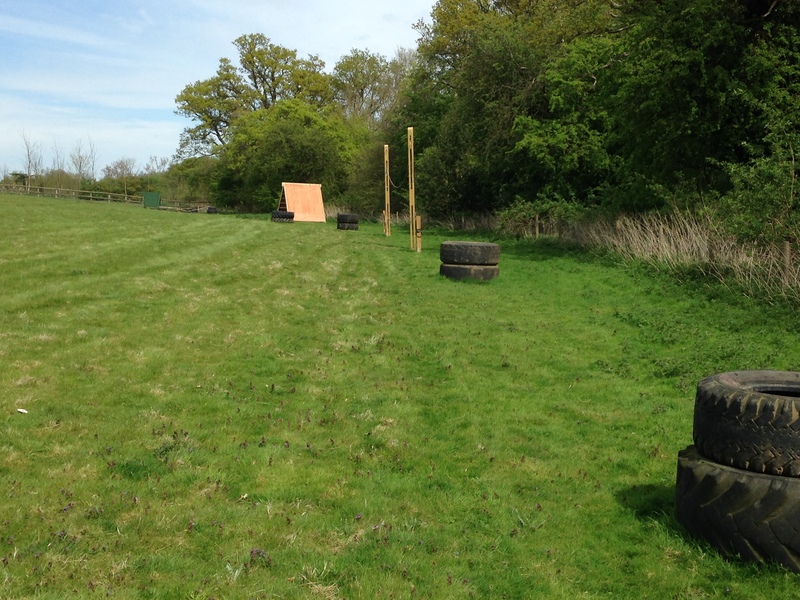 This is a private 3.5 acre grass field set on a slope and boasts its own obstacle assault course. 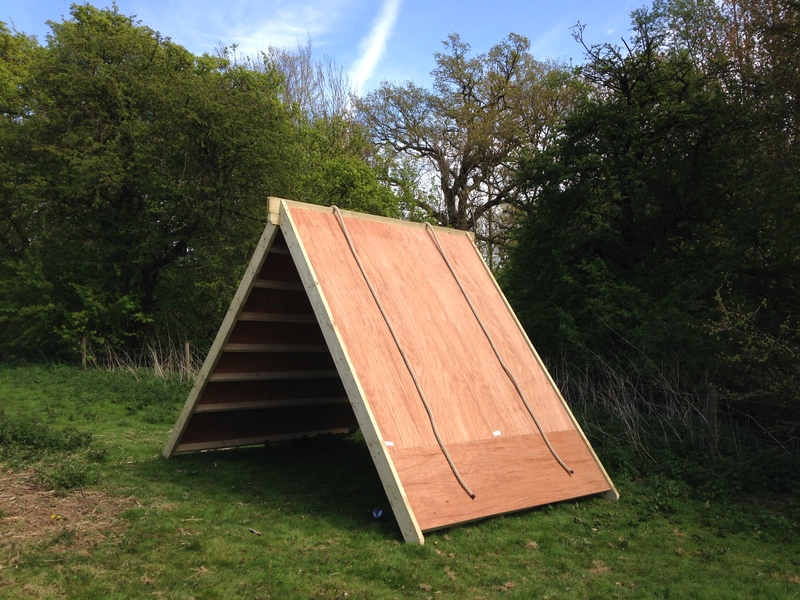 The slope is an excellent training tool in itself for hill training. 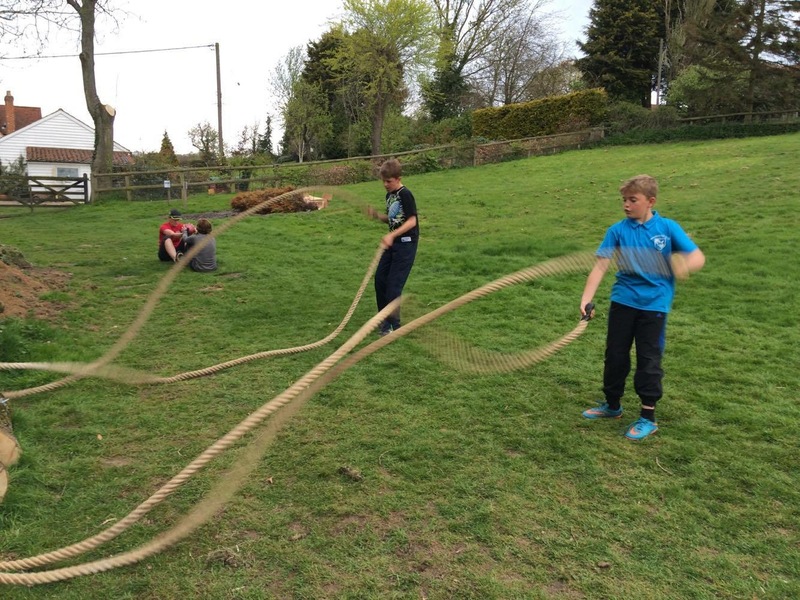 The assault course comprises of monkey bars, apex wall, tunnels, scramble net, rope climb, various natural and man made hurdles and mounds, a climbing wall and a balance rope traverse. 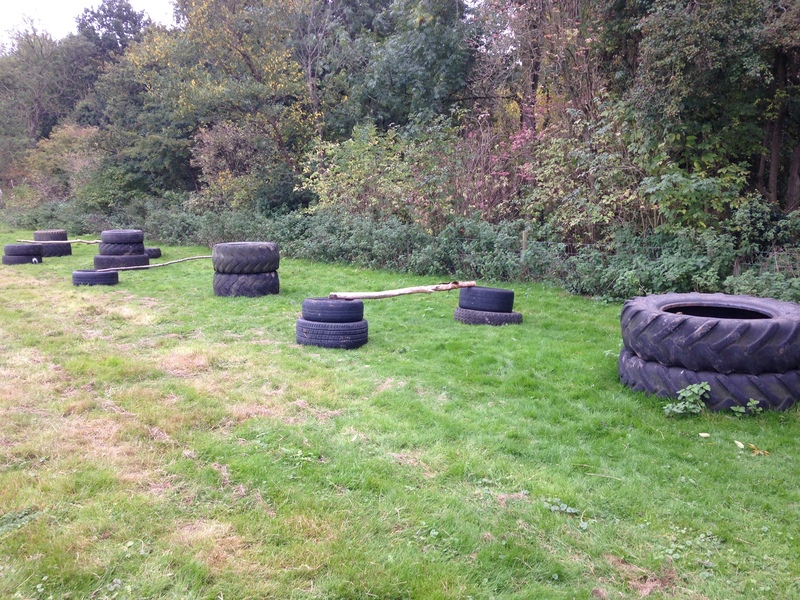 You can also find yourself carrying logs, tyres and jerry cans up and down the hill! 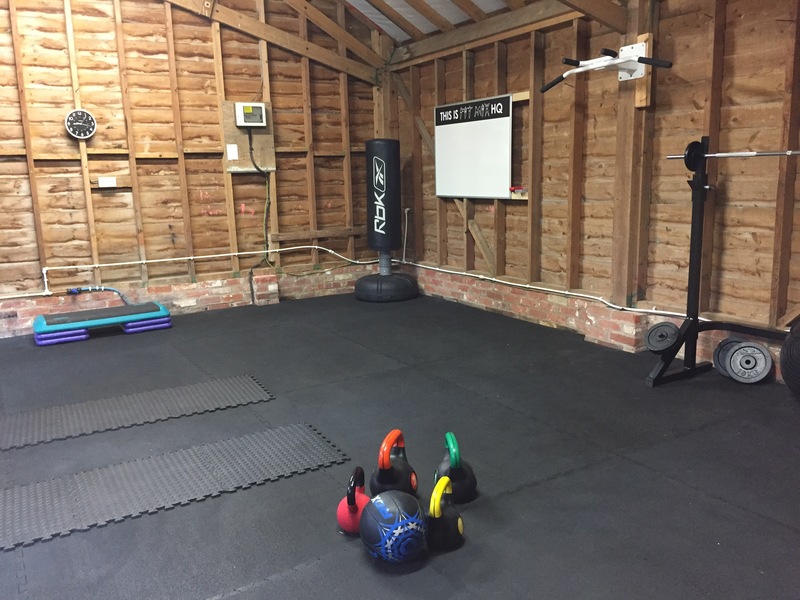 FitMix HQ also has a private gym space for small group training and 1:1 Personal Training, Pilates, Yoga and specialist sessions. 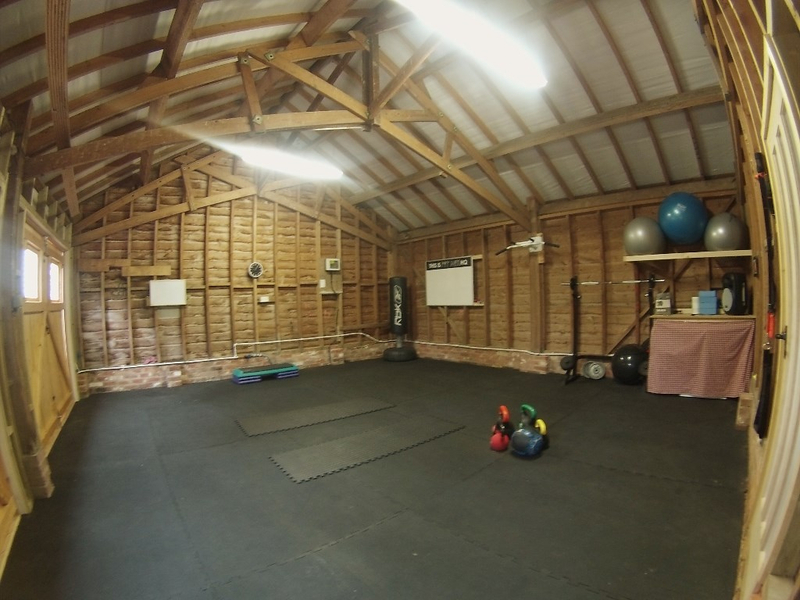 There is also private gym space in Little Wigborough for 1:1 Personal Training and small group training.